On her Thrill Jockey debut, acclaimed guitarist Marisa Anderson’s music is boundless. Anderson is undeniably a master of the North American traditions of country, folk and blues on guitar. 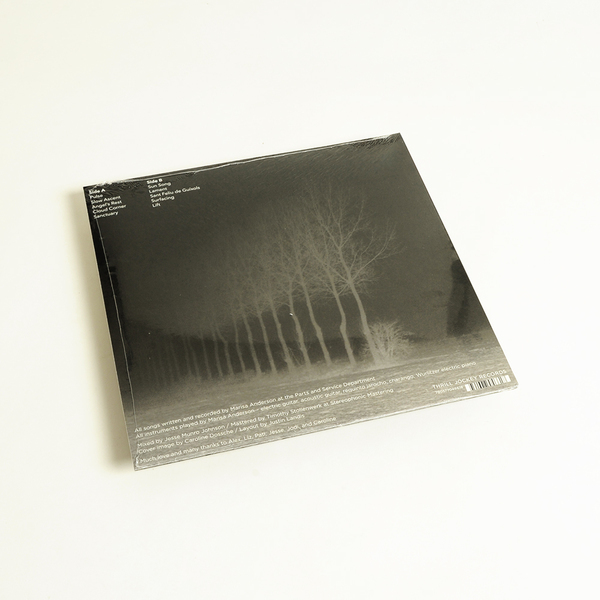 On ‘Cloud Corner’, Anderson expands on those styles as well as instrumentation. 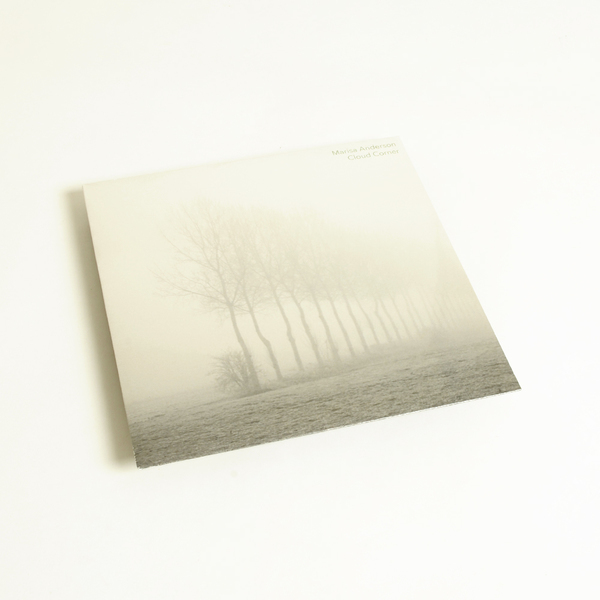 "The solo guitar work of Marisa Anderson owes its familiar tones to her awareness of history and her mastering of her instrument, yet it is completely new. Marisa Anderson filters musical history through her own personal experiences, as a traveller in life and in music. A curious and gifted player, Anderson has spent over 35 years of performing forging her singular, instantly recognizable voice. 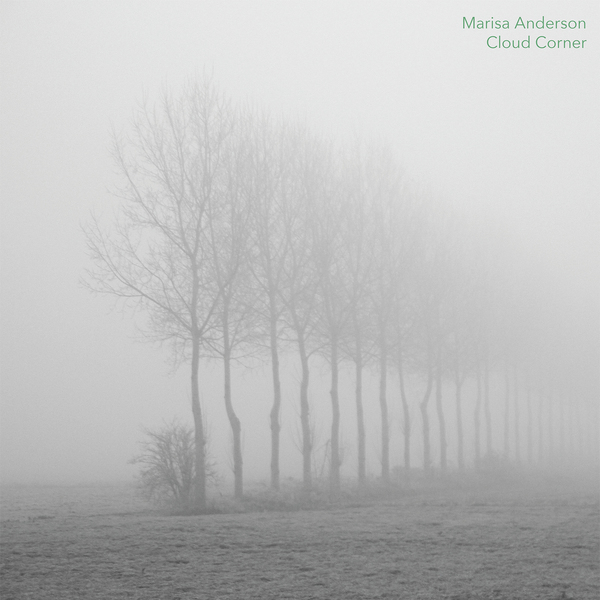 Marisa Anderson’s ‘Cloud Corner’ is hopeful in the face of any discord, a resplendent diverse sound sanctuary that shines, a mirror of the horizon it looks towards."